Boost Team Morale with Great Food! Is your corporate team looking weary and dull? 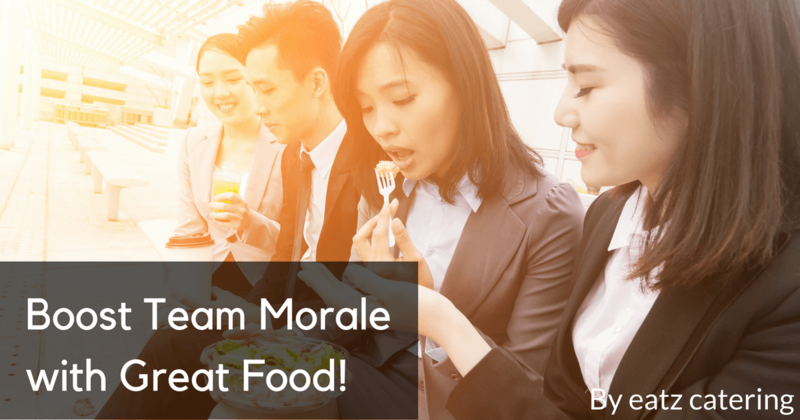 Revitalise morale in your workplace by offering a corporate lunch buffet for everyone! 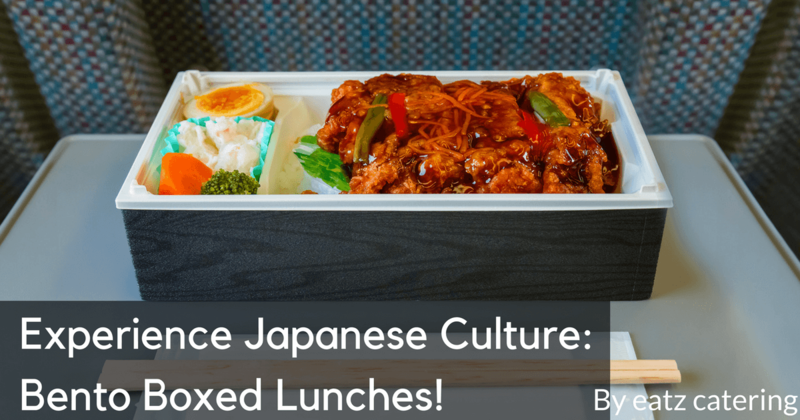 Experience Japanese Culture: Bento Boxed Lunches! Fresh, healthful, and delicious, Japanese cuisine is popular around the world! Make your day better with a Japanese bento boxed lunch. You can cater any large or small even for less than you think. Find out how Eatz Catering keeps great catering accessible to everyone. 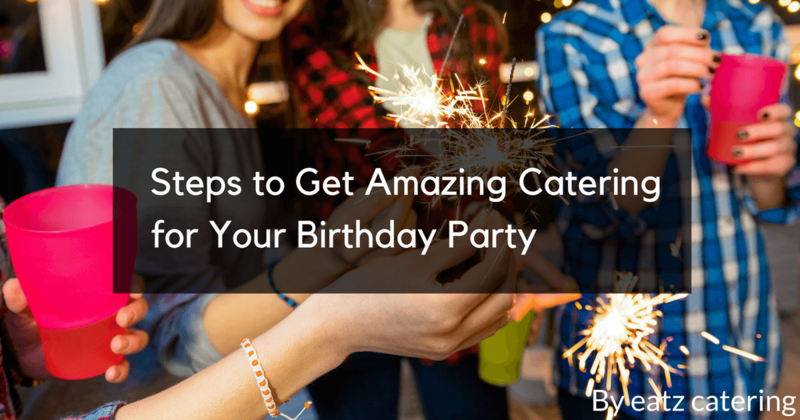 Celebrate your birthday in style with amazing catering! Discover how to find the right Singapore caterer and make your party unique. 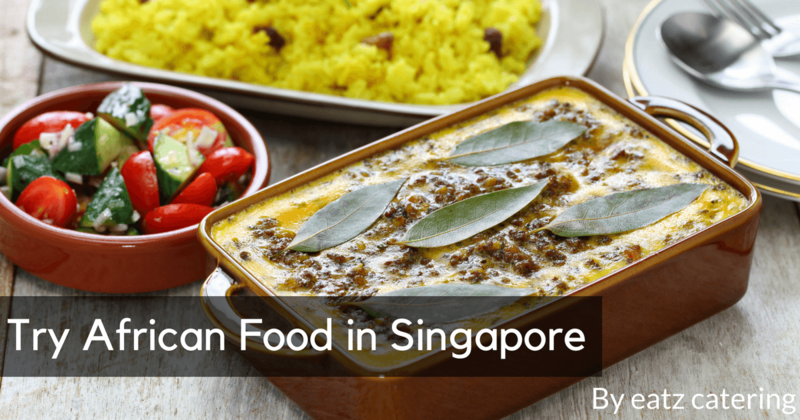 Discover the growing importance of Halal food services and Muslim tourism within the economic landscape of Singapore! 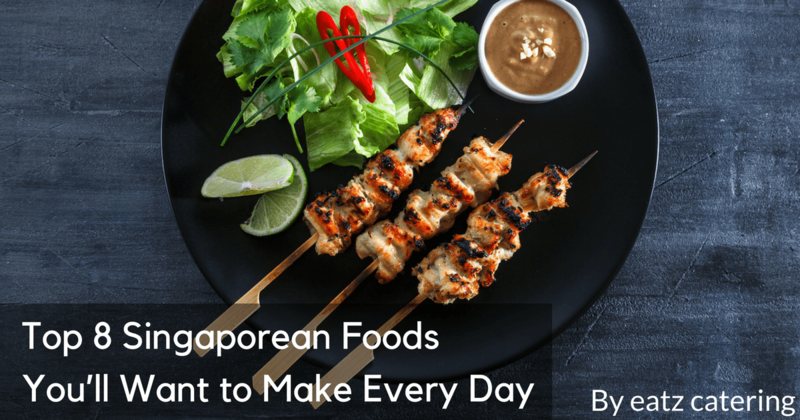 Singapore is full of tasty, deeply flavoured dishes that you’ll want to make at home! 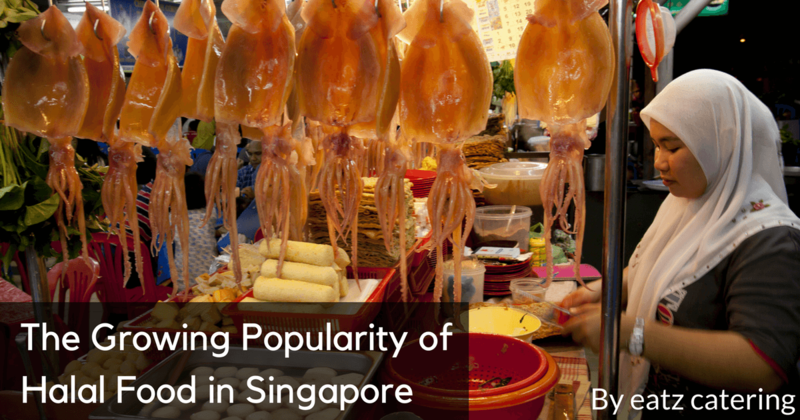 Discover 8 of Singapore’s most delicious foods. Have you ever visited Africa? Bring the flavours of Africa to Singapore with Eatz Catering’s new authentic buffet! 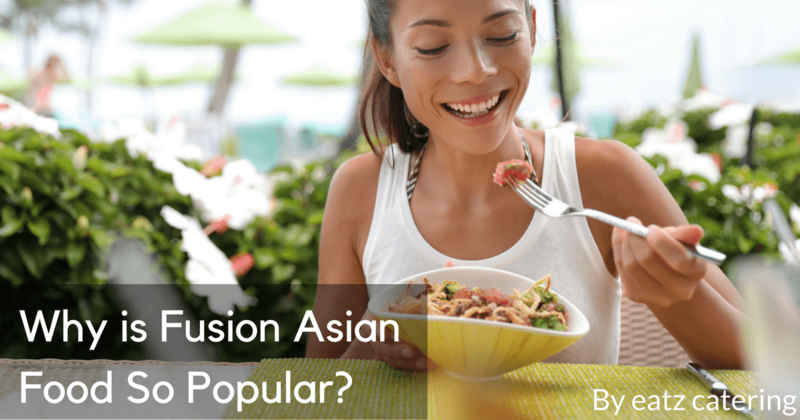 Why is Fusion Asian Food So Popular? Fusion food is delightful, but there’s something truly special about Asian fusion. Discover the secrets that make this cuisine so delicious! 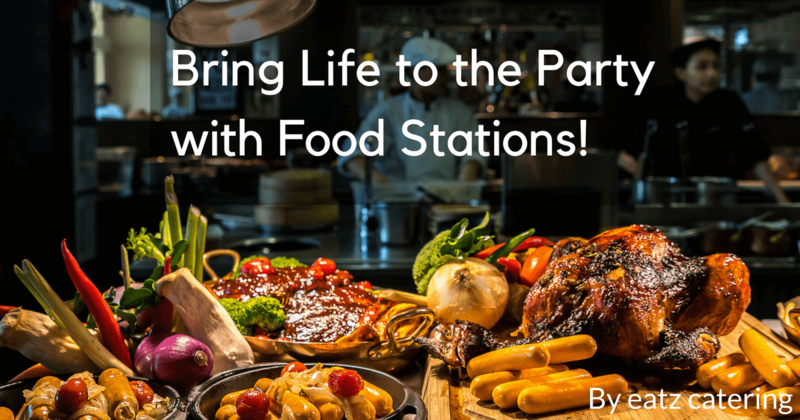 Bring Life to the Party with Food Stations! Want to take your party to the next level? Bring in some food stations! It’s a great way to help guests mingle and have fun together. 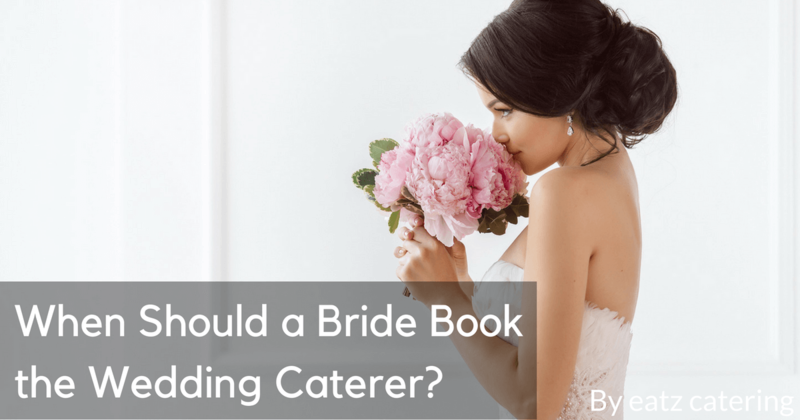 When Should a Bride Book the Wedding Caterer? 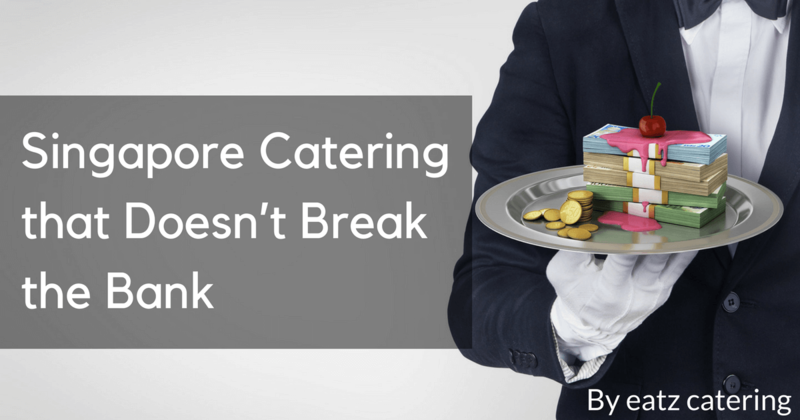 When should you book the wedding caterer? How do you know which one to choose? Get some tips for planning the food for your big day!